BA (Hons) Film and Moving Image Production student Beth Graham is in her 2nd year at NUA and writes about film for the university’s student-led publication Storehouse. Here Beth reflects on how this has led to an invite to a London film screening and what she likes about the film industry. I’m finding studying on the BA (Hons) Film and Moving Image Production course an amazing experience, but feel my goals post-degree are slightly different to those of my peers. I want to write about film and document all elements of a production, including marketing. For the past two years I’ve been involved with Storehouse, NUA’s student-run publication. As one of the only Film and Moving Image Production students on the team, I am allowed to dive into writing about what I love. My work with Storehouse has led to other opportunities- for example at the end of March I was invited along to an exclusive film preview in London. 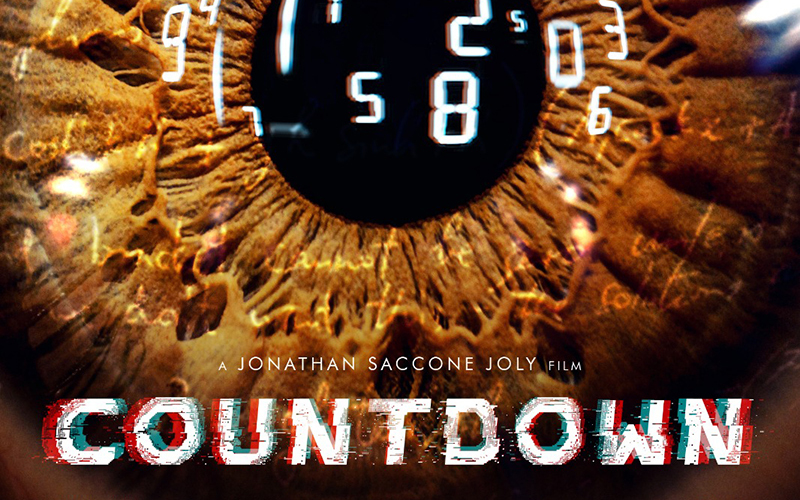 It was a small event to preview and feedback on Jonathan Saccone Joly’s short film Countdown. 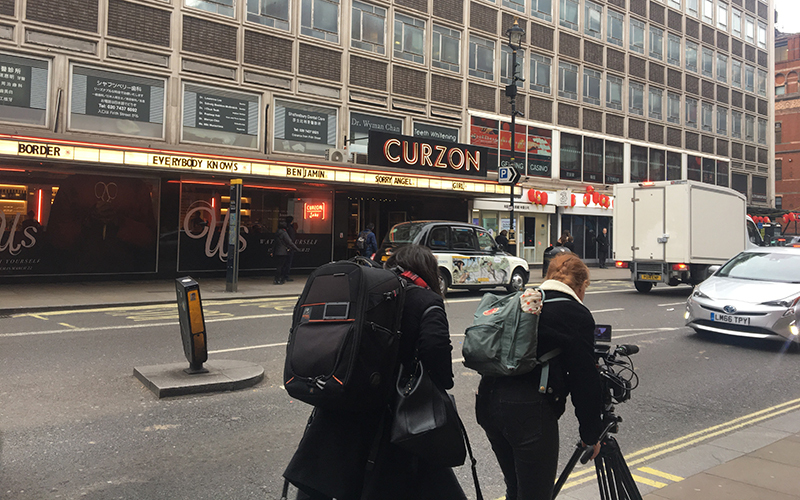 A family blogger day-to-day, Jonathan reached out and invited around thirty people to view his short film in the Curzon Soho cinema in London. After a productive train journey, I made my way to the cinema to be greeted by a producer at the door. I discovered that not only would I be watching the film and providing feedback, but by taking part I would be giving consent to be included in a documentary being filmed that night. Led by Stacey Dooley, the documentary would be about Jonathan and his family. This instantly excited me, something which I expressed with the producer as we chuckled about release forms and paperwork as I only know how tricky they can be! "The day was such an incredible experience. Returning to Norwich and to my current film project, I felt so creatively recharged...the whole experience made me fall further in love with filmmaking. " After being led downstairs, I chatted with the other guests whilst the camera crew started conducting interviews and shooting general footage whilst we waited. I got chatting to a girl from Wales about our love for film and we hit it off straight away, which just reminded me how much I love the industry and how a film can bring so many different people together. We got escorted through to the small cinema screen. Stacey, Jonathan and crew all filed in grabbing shoots whilst we were treated to the film and a behind-the-scenes documentary on how and why the film was made. A short Q&A ensued with Jonathan which really allowed us to provide feedback on the film and raise any questions we might have; not only was Jonathan screening the film, he was testing it on an audience for the first time before submitting it to the festival circuit. It was really inspiring to see film crossing different platforms at just one event- usually making work for YouTube, the act of creating a short film for festivals meant Jonathan was also being filmed for a television documentary! The day was such an incredible experience. Returning to Norwich and to my current film project, I felt so creatively recharged which is such a valuable thing in film. The whole experience made me fall further in love with filmmaking.